This week's Top 10 is a representation of our all time favorite books in a certain genre. Well, since my favorite genre is contemporary and that list would be a hundred books long, I decided to narrow it down further. 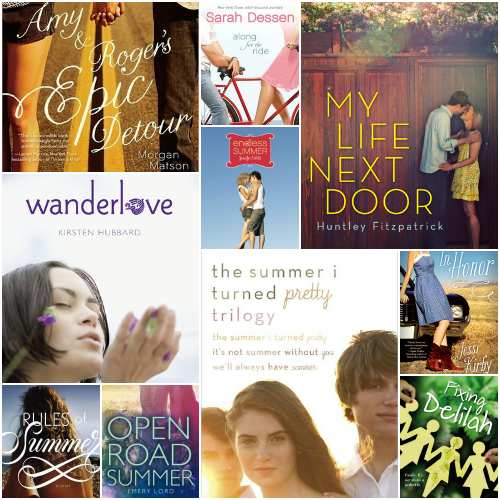 Below are my top ten all time favorite summer romance reads. With some of you still experiencing wintery conditions, I thought my list this week would at least put your thoughts in a warmer place. Be sure to check out The Broke and the Bookish for more details on this awesome weekly feature. I really need to get to My Life Next Door. I have it all ready to go, but haven't gotten to it yet! As a contemp reader myself I picked this genre too! I'm a little ashamed to say I haven't read My Life Next Door yet though... I promised myself I would finally get to it this year though! I hope to enjoy it as much as you did! Great list! Gah! It is FINALLY warming up outisde, and I am definitely getting the summer romance fever! I think My Life Next Door is next up for me. Great list! ♥ I love so many of these. And it reminds me how much I need to read Wanderlove. Any summer romance list must have The Summer I Turned Pretty trilogy. I'd also add Nantucket Blue. I've only read two of thse books. My Life Next Door - which I definitely enjoyed it, and In Honor - which I actually really didn't like. But, in all honesty, I'm not a huge fan of road trip books. It's not like I hate them, but I'm not drawn to them at all. I've been wanting to read The Summer I Turned Pretty FOREVVVER! Then I finally bought it and it just sits on my shelf! If I don't read it this summer there is something really wrong with me. 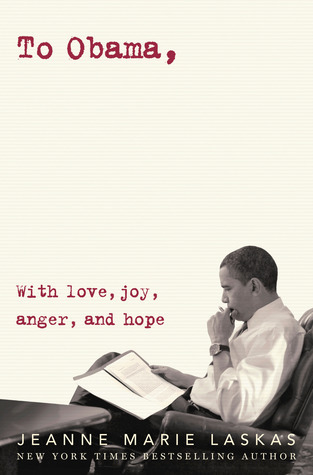 Great list - I'm really looking forward to reading Open Road Summer- sounds wicked good. Sarah Dessen and Jessi Kirby are my go-to authors when summer hits. I can't wait for warm weather, lemonade, and summer reading! IN HONOR! That is all. There are so many others you've included that I currently own and are on my to-be-read list, like My Life Next Door, Along For The Ride, Wanderlove and Fixing Delilah. Sounds like I'll need to make these more of a priority come summer time!